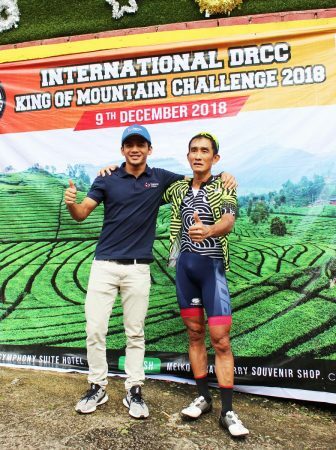 Track cyclist Azizulhasni Awang will spearhead the Malaysian challenge at the Asian Games in Indonesia this August. 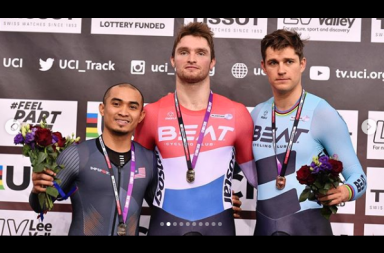 The 30-year-old former Keirin World Champion could be slotted in for the men’s Team Sprint event as coach John Beasley looks to forge the strongest combination to challenge for gold at the Rawamangun Velodrome in Jakarta. Commonly known as the ‘PocketRoketman’, Azizul will also put his best pedal forward in his pet Keirin event and the Individual Sprint race. 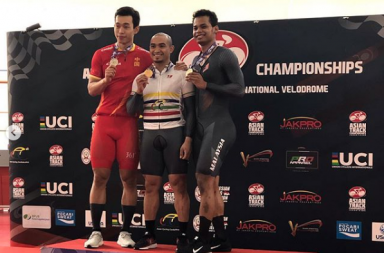 Shah Firdaus, Muhd Khairil Nizam Rasol and Fadhil rode in the team sprint at the Gold Coast Commonwealth Games last month where they came within a whisker of erasing the 10-year national record of 44.72 set by Azizul, Josiah Ng and Rizal Tisin at the Beijing Olympics. 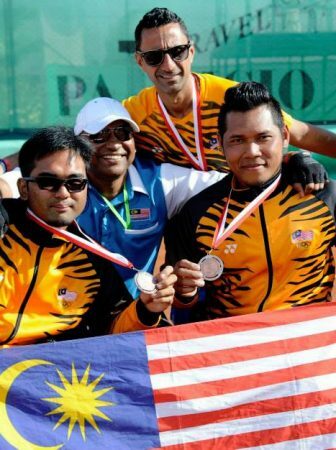 Malaysia have never won a medal in the men’s team sprint in the Asian Games. 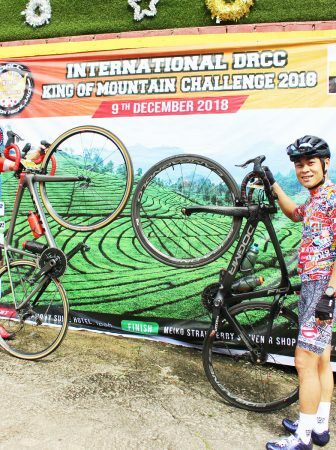 “Make no excuses as we want to win gold at the Asian Games as it is our main focus this year,” said coach Beasley, who has been charting the fortunes of the Malaysian elite track cycling squad in his Melbourne base for the past decade. In Incheon, South Korea four years ago, Azizul was relegated from the men’s keirin as Josiah settled for silver. Fatehah Mustapa delivered the only medal when she took silver in the women’s keirin.